So Obama has won a second term as President of the United States of America. And as he said in his victory speech, 'the best is yet to come'. Put another way, he might also have said that America is 'Bound For Glory', the title of an exhibition shown in Foam in 2006. 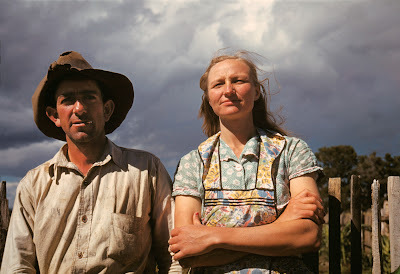 Bound For Glory was a selection of archive images taken during America's last economic crisis, The Great Depression. Commissioned by the Farm Security Administration, it had political motives at its origin. But it also became a document of a generation working towards a better future. Perhaps Obama is right. The employment figures have been slowly but steadily improving. But as Mitt Romney tried to remind voters before polling day, there are still 23 million Americans struggling for work and 12% of 18-29 year olds are unemployed. 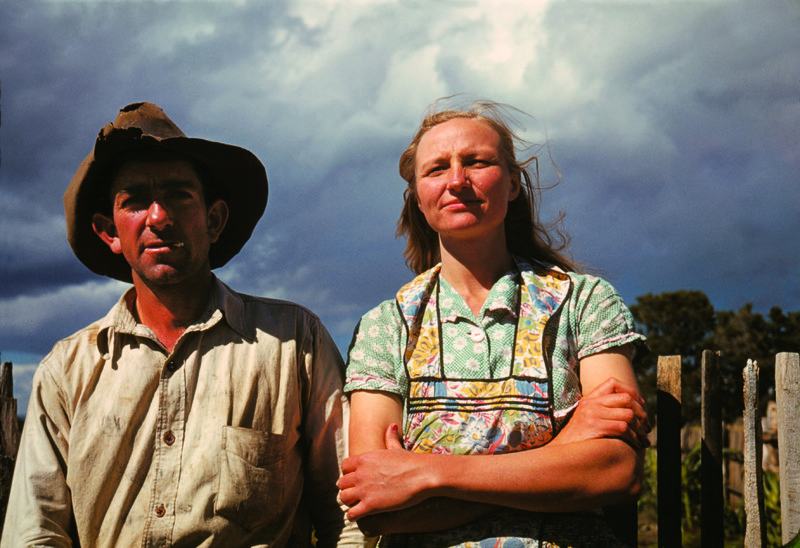 It makes these classic colour images a timely reminder of the challenges America faces.